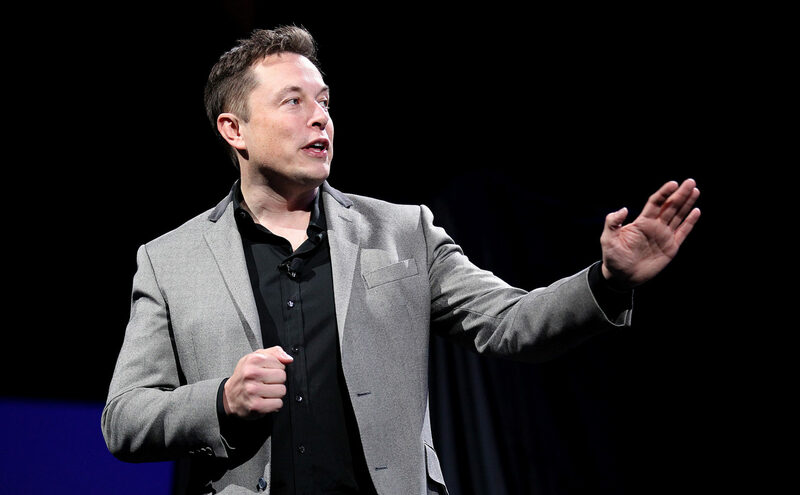 Tesla Motors Inc. now becomes Tesla Inc. as CEO Musk looks beyond cars : In order to change the profession from electric car makers to energy products company, Tesla Motors Inc changed its name to “Tesla Inc” as Chief Executive Elon Musk looks to transform the Silicon Valley firm from an electric car maker to a diversified energy products company. In the month of October last year, Musk unveiled solar-powered roof tiles that eliminate the need for traditional panels and a longer-lasting home battery illustrating the benefits of combining his electric car and battery maker with solar installer SolarCity Corp.
Tesla won approval in the month of November last year from its shareholders to acquire SolarCity, for a stock swap deal worth about $2 billion, in which Musk was the largest shareholder. In a filing on Wednesday, Tesla said that the new name is effective from 1st February 2017.